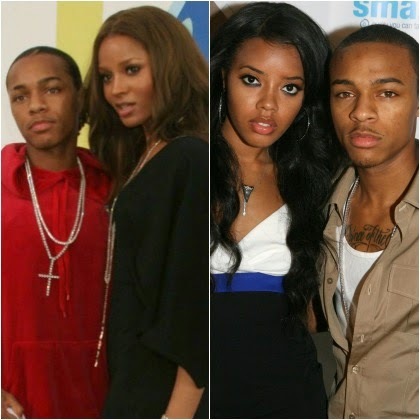 This isn’t the first time Bow Wow has talked a little too much about his famous exes. During an interview with The Breakfast Club back in 2012, he confirmed that he had slept with Ciara (as well Karrine Steffans, Dollicia Bryan and maybe even Kim Kardashian), but interesting enough, said at that time that he hadn’t had sexual relations with Simmons. I don’t know if he thinks all this oversharing will help with his credibility as a rapper, but it definitely helps with his image as something of a sleazeball.